11am-4pm. Last entry to gardens 4.30pm. A National Trust property, Osterley House and its sprawling grounds are the perfect place for an Easter Egg Hunt. 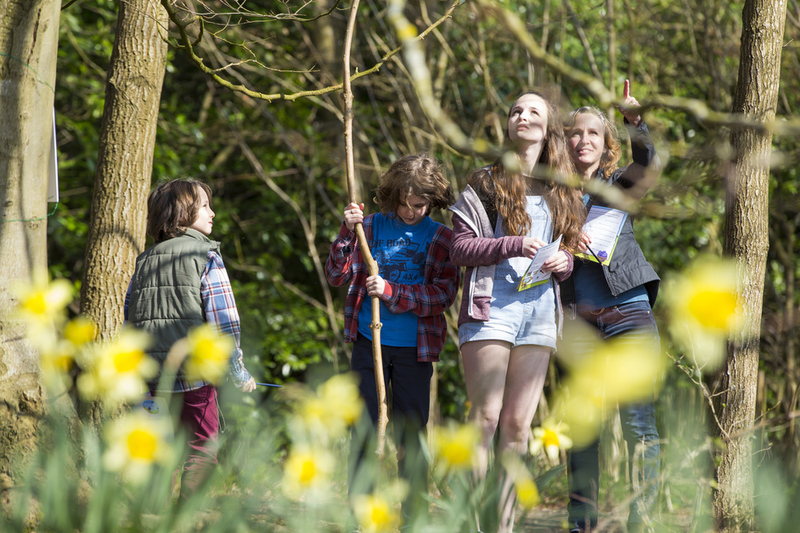 Enjoy family time this Easter with trails around the gardens of the stately home, one of the last surviving country estates in London. See if you can find the eggs decorated to look like the eggs of birds that can be seen at Osterley, hidden all around the Great Meadow. Find the eggs then visit the Stables Walled Garden to collect your chocolate prize. What are the best dining options near Easter Egg Hunt at Osterley London? Easter Egg Hunt at Osterley gyms, sporting activities, health & beauty and fitness. The best pubs near London Easter Egg Hunt at Osterley. Easter Egg Hunt at Osterley clubs, bars, cabaret nights, casinos and interesting nightlife. Where to have your meeting, conference, exhibition, private dining or training course near Easter Egg Hunt at Osterley. From cheap budget hotels to luxury 5 star suites see our special offers for Osterley Park and House hotels, including Holiday Inn Express London Ealing from 82% off.